marshlands, to the cedar grove. 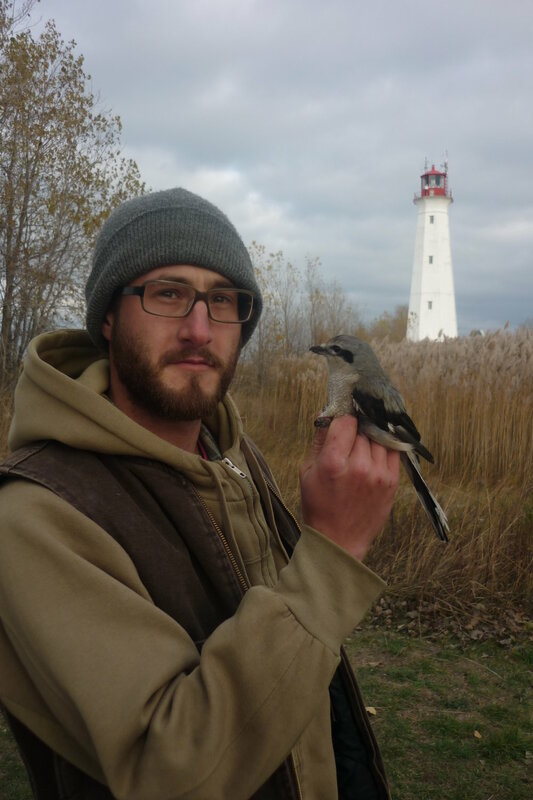 Well versed in the bird life of Ontario, he is also in tune with the insects, reptiles, amphibians, and delights in foraging and tracking opportunities wherever they present. and old in how to conserve, tend and engage with the natural world.